So, you just got done dyeing your hair in what you thought was the perfect color. Once you got it all washed out and dried, you realize that it is not the color you expected it to be. In fact, you hate it and want to get it fixed immediately! Now you need to know how soon you can dye it again to fix the color or try and get it close to normal again. You will want to see how great of shape your hair is in, to begin with. If your hair is strong, not dry and if the ends are not split. Then your hair might be able to handle a second dye job after a couple of days, but I would wait at least 2 weeks still. 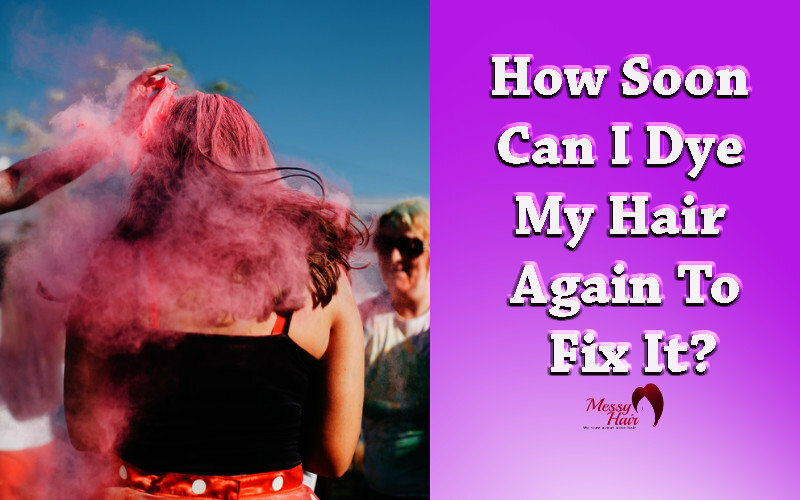 In this article, you will find out how soon you can dye your hair again to fix it. Waiting 2 weeks is a decent amount of time, you should try and wait longer if you can. The longer the wait. Dying your hair after you have just dyed your hair can cause severe damage to your hair. Also, you need to remember if you are going to dye your hair so soon after just dying your hair, the color on the new box will not be the color that your hair will turn out. If you need to dye your hair again to fix it, you cannot go from a dark to a light color unless you use some bleach. Your best option will be to go a darker color than what your hair turned out. 6 weeks or longer is the best amount of time to wait before you try to dye your hair again to fix it. If you wait 6 weeks or more, you will less likely damage your hair and get a more accurate color when you go to fix it. Waiting the 6 weeks is going to work the best for your hair, you do not want dried broken hair and the color you hate because you did not wait long enough. Make sure your hair is ready for another new dye job before you just go and dye it another color. You may end up with a color that you really hate and then you will not be able to fix it because you will end up having to wait even longer or end up in a salon. It will also depend on what brand of hair dye you used in the first place. Hopefully not the cheapest brand you could find. The more expensive brands are better for your hair. Make sure you check the amount of peroxide in the hair dye kit that you bought. The smaller amount of peroxide the better it is. If you get into the higher amounts it strips the color of your hair making it harder to fix. Fixing a bad dye job is not an easy thing to do. It will take time and patience. If you feel you can’t leave your house because your hair dye job turned out terrible, then you can try to dye it again the next day if you have strong and healthy hair. Make sure to use hair masks and coconut oil to keep it moisturized. Now you need to decide if you can wait the 6 weeks or more or if you can’t leave your house because your hair turned out that bad. Keep in mind that the longer that you wait to dye your hair to fix it, the better it is for your hair. If you died your hair and need to fix it immediately, you can help heal your hair by using coconut oil and washing your hair to get the color lighter before you need to fix it. 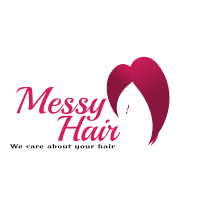 The best way to go about fixing your hair would be to wait as long as you possibly can so that your hair does not get ruined. Waiting as long as possible will more than likely give you the end result that you were hoping for, to begin with.